Paint some doors in your house to add some color and class. Paint a drop-leaf table to add some color to your room. 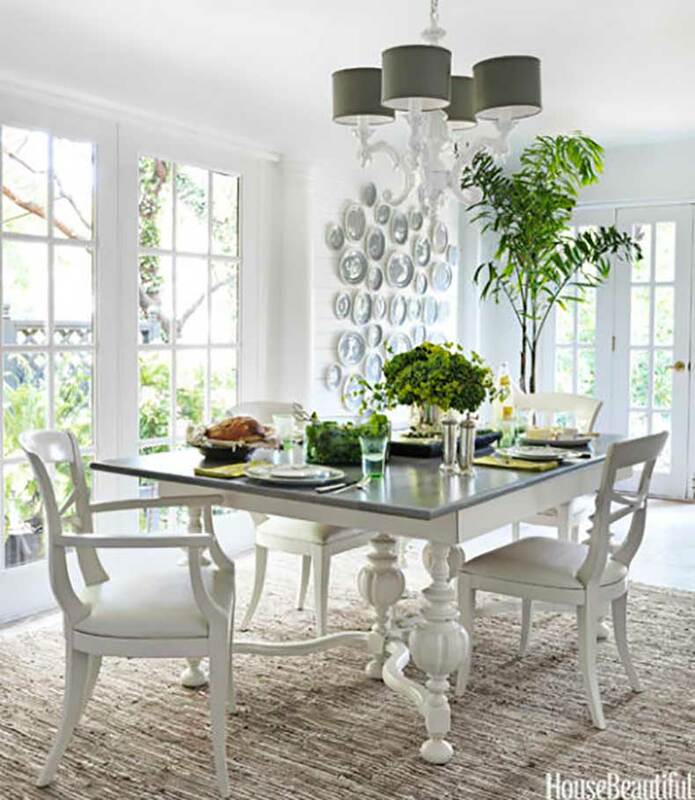 Paint a table white for some added class and simplistic beauty. Create this unique look with this tutorial. Use mason jars to make a charming chandelier. Make your own polka dot pillow. Here’s how. Make your own rustic shelving with this tutorial. Add wall paper to those boring vinyl window shades! Open up your kitchen by knocking down a wall and creating a half-wall. Here’s how. This tutorial will show you how to make your own two-tone table. Don’t forget to share these awesome tips by passing along this page!